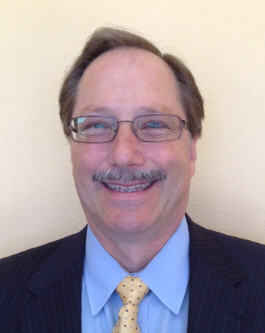 Scott Youngblood, CPA, has been providing professional tax returns since the early 1980’s. After having his own firm in the late 1980’s, Scott Youngblood went back to working in accounting and finance for various companies all the while doing tax returns for individuals and businesses and representing clients in front of the IRS. Scott became the Chief Financial Officer for various health care companies before going back to school to obtain his law degree. After building a small tax and accounting business, he decided to go back on his own in the early part of 2004. Tax return preparation (both federal and state) for individuals, corporations, including s-corporations, partnerships, limited liability companies, sole proprietorships, trusts and estates. Electronic Filing of Tax returns. Estate and Tax Planning, Preparation of tax returns for estates (federal and state), Wills and Probate. Employment tax returns, quarterly state and federal returns and annual employment returns. Payroll services for small businesses. Representation in front of the IRS for federal tax issues. Representation in front of the State of Texas for sales tax audits and franchise tax issues. Business Organization, including incorporating businesses, setting up partnerships or limited liability companies (LLCs). Business consulting. Advice on type of business entity to form and how to more efficiently manage and operate your business. Scott provides balanced accounting services with excellent legal over site. Call him today at 281-485-1209!